The retirement process can actually be quite a bit of hard work. There’s a lot to do, especially if you’re trying to downsize or move homes. Mornington Self Storage from Yuilles Road Self Storage can help you make the most out of your retirement. There are some items you can only use at certain times of the year, such as any ski gear you have or your pool inflatables. These items can be moved into Mornington Self Storage until they’re seasonal again. This will help you free up a lot more storage space in your home. Now that you’re retiring, you might be about to downsize into a smaller home. Smaller homes are easier to upkeep, and you probably don’t need a large home anymore. If you’re downsizing into a smaller home, you’re probably going to have less storage space. With Mornington Self Storage, you don’t need to worry about running out of storage space in your home. Retirement often brings a whole lot of extra time, so you’re probably going to be able to pick up some new hobbies or go on some new adventures. These new experiences often come with a lot of extra gear. Your storage unit in Yuilles Road Self Storage can provide you with the extra space to store the new gear you need. 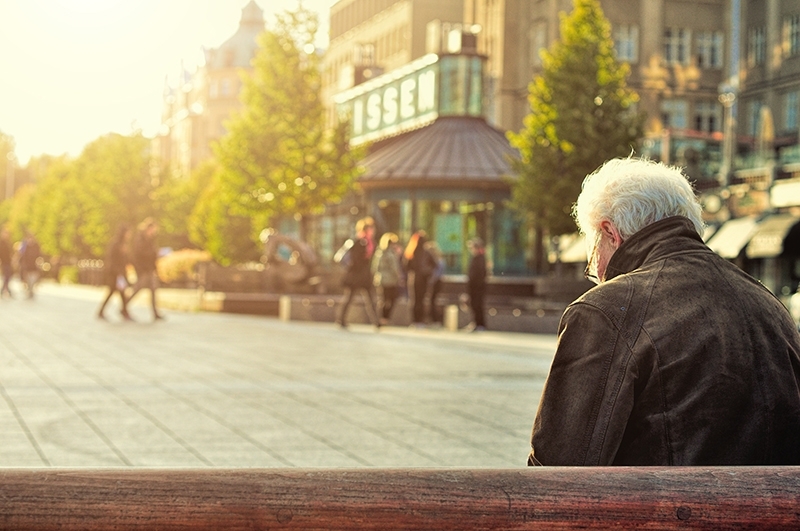 Just because you’re retiring doesn’t mean you can stop planning for the future. It’s always important to be flexible so you can be prepared for whatever curve ball is thrown your way. With Mornington Self Storage, you can also be more flexible in the things you’re keeping in your home. After all the years of hard work you’ve done, you’re probably hoping for your retirement to be as stress free as possible. With your own personal, private, and secure storage unit from Yuilles Road Self Storage, you can relax during your retirement without having to worry about your storage space. Contact us today to learn more.